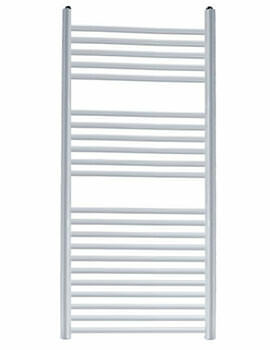 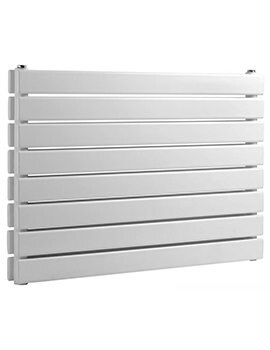 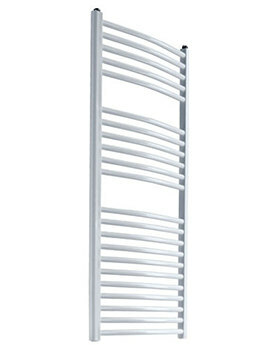 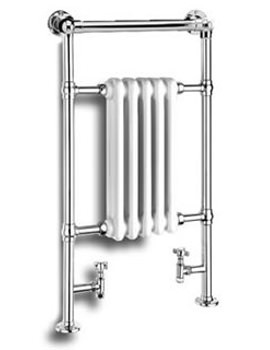 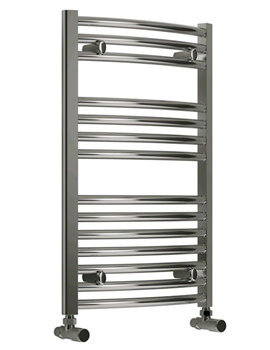 Reina Radiators are renowned for their quality manufacturing. 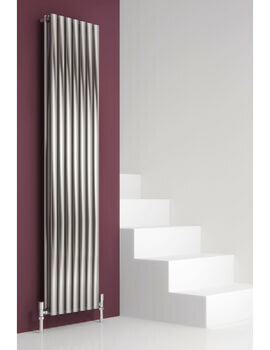 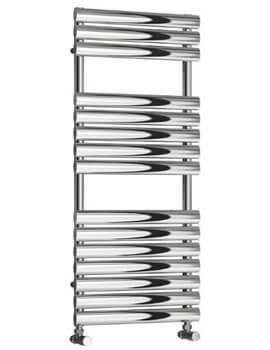 We have displayed modern and timeless Radiators from this brand. 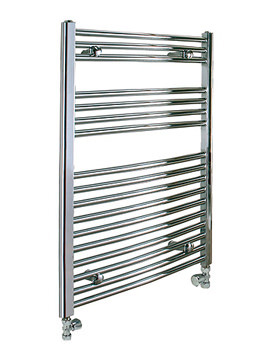 The full range of products from this brand is manufactured to withstand the test of time. 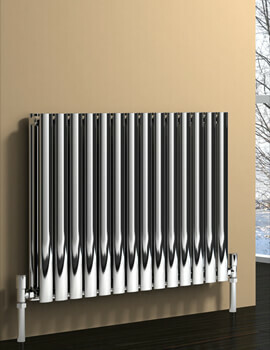 Their unique design and functional feature of their radiators remains a happening addition in any room. 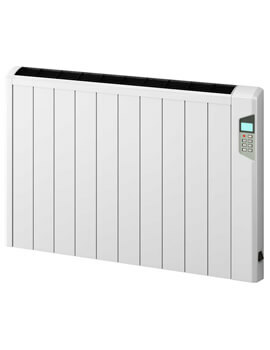 The company has created a range of products that are available for horizontal and vertical installations. 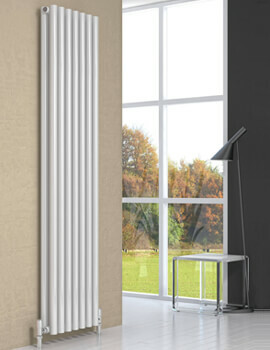 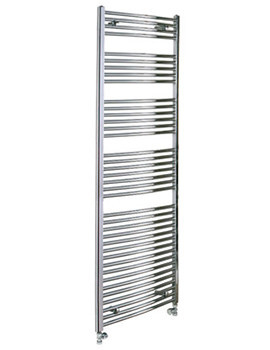 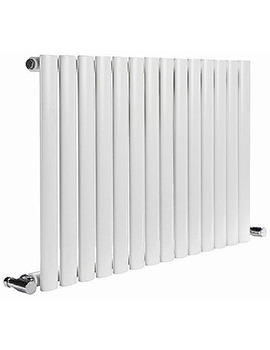 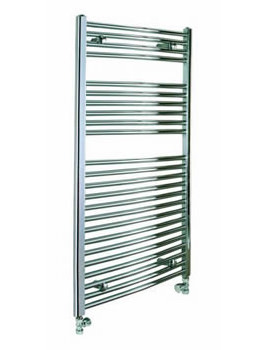 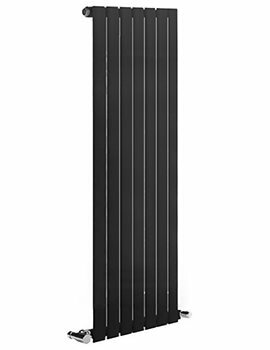 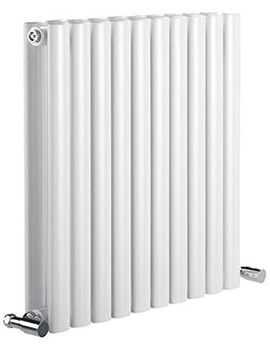 Most of the column radiators from this brand are available with an option of single or double columns. 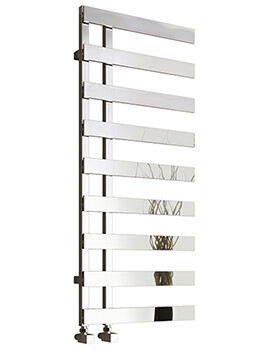 Products from this brand reflect the beauty of different eras with contemporary and traditional models. 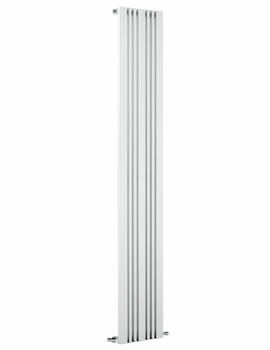 Incorporating the best materials, like high-grade stainless steel and aluminum, the company employs latest techniques to make long-lasting products. 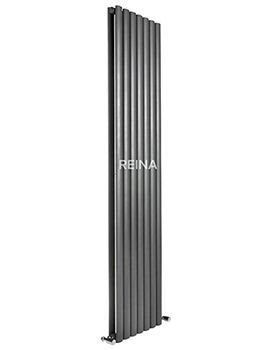 Reina ensures that each range has unmatched designs to suit any decor theme. 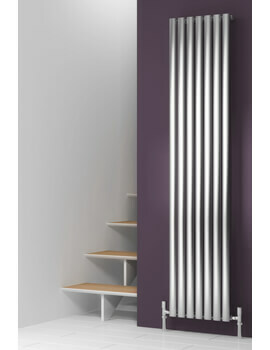 Reina Radiators operate on both electric and dual fuel, for ease of convenience. 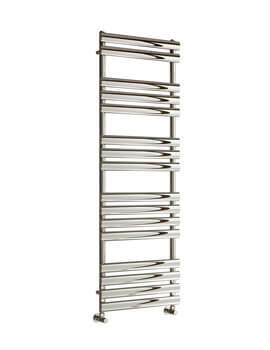 The Designer Collection has a superb range of products, which resemble modern art pieces with a wide array of silhouettes, from flat, tubular to flat panel models. 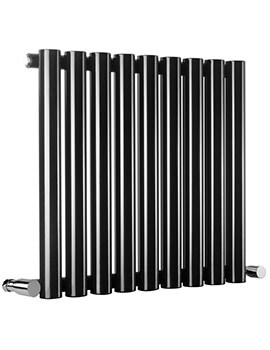 With the variety of finishes like anthracite, white, chrome, black and stainless steel, you will not be left out without choices. 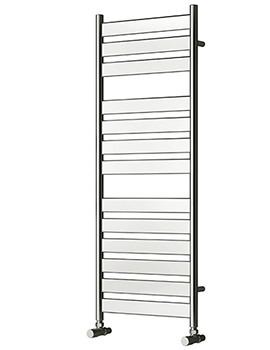 Enjoy our Sale on the latest ranges.